Eager to play your part to improve the natural environment, but can’t decide if green roofing system is the ideal fit for your commercial structure? 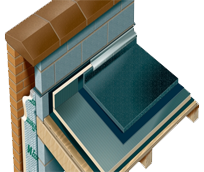 Wish to preserve your building and natural resources at the same time? Communicate your wishes to Commercial Roofing VA to avail the best solution for your commercial project in DC, Maryland, and Northern Virginia! Maintaining its commitment to deliver optimal roofing solutions to its clients all over Northern Virginia, DC, and Maryland, Commercial Roofing VA expands its portfolio with special green roofing services. Designing functional, durable commercial green roofs, we help our clients minimize their energy consumption and greenhouse gas emissions. 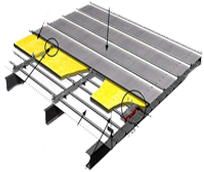 Taking commercial roofing services to the next level, we’ve made them a little more valuable, efficient, and useful for our commercial clients. We handle all commercial projects with extreme care and attention. Our knowledgeable project engineers and managers work closely with our clients to offer them absolute satisfaction and lasting green roofs. 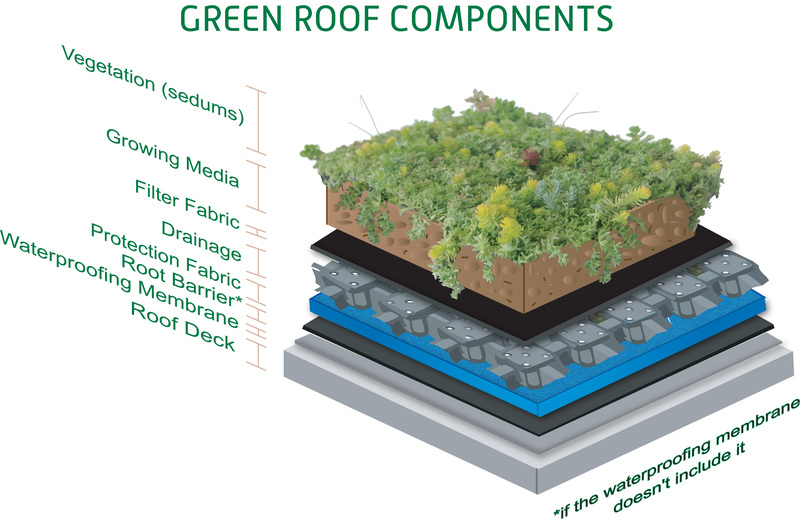 From reflective membranes to purposeful insulation techniques, the green roof offerings of Commercial Roofing VA make it convenient for you to “Go Green”. 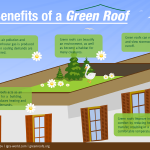 Commercial Roofing VA has been helping urban areas with its exceptional green roofing approaches for years. Offices, schools, recreational arenas, sports facilities, or other commercial projects – we can help you reduce your carbon footprint by choosing the supreme roofing solution. 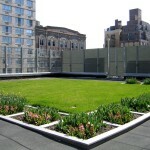 Our experts can replicate the perfect green environment on your rooftop according to your specific needs. 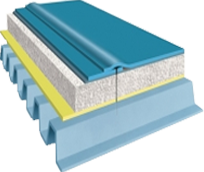 We create green roofs in numerous layers to ensure the best possible insulation and waterproofing https://avigeneric.com/viagra-without-prescription/. Though green roofing is suitable for both sloped and flat roofs, allow our team to inspect your site before finalizing your choice. 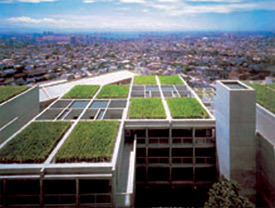 Choose between intensive and extensive green roofs to design the natural habitat of your dreams. 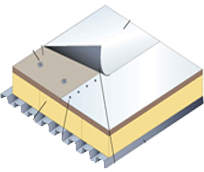 Avail our insulation, ventilation, cool roofing, and other green roofing products and solutions to reduce your commercial structures’ energy consumption. This is your chance to make huge savings on energy expenses. 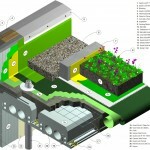 Want to implement a special green roof design or learn about our installation procedure? Consult our technical team today to get your queries answered. Serving as the industry-leading commercial roofing service provider in Northern Virginia, DC, and Maryland, Commercial Roofing VA is proud to present sustainable roofing solutions in all regions of its operations. 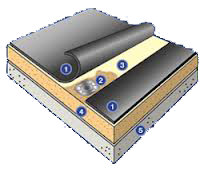 Our green roofing solutions comprise of eco-friendly raw materials, manufacturing techniques, and maintenance facilities. 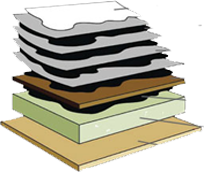 Having an extensive experience in the commercial roofing industry, we are equipped with the paramount resources, tools, knowledge, and technology to deliver an all-inclusive range of environmentally friendly roofing solutions to our clients. We can help you preserve natural resources to promote a better environment for the upcoming generations. Get in touch with our friendly staff today to request a quote or gather additional information about our green roofing practices.